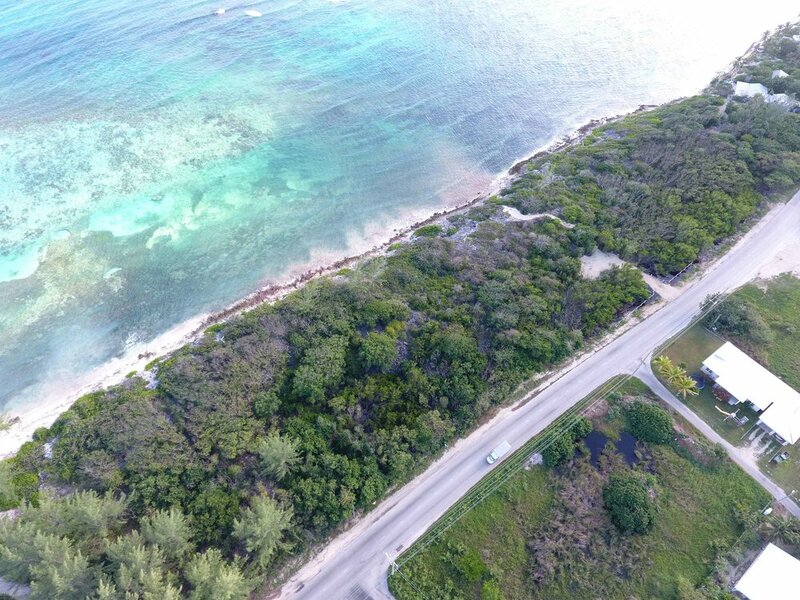 Luxury Cayman Beach Front Development Site - Carpe Diem. The perfect development site for a boutique eco-resort. 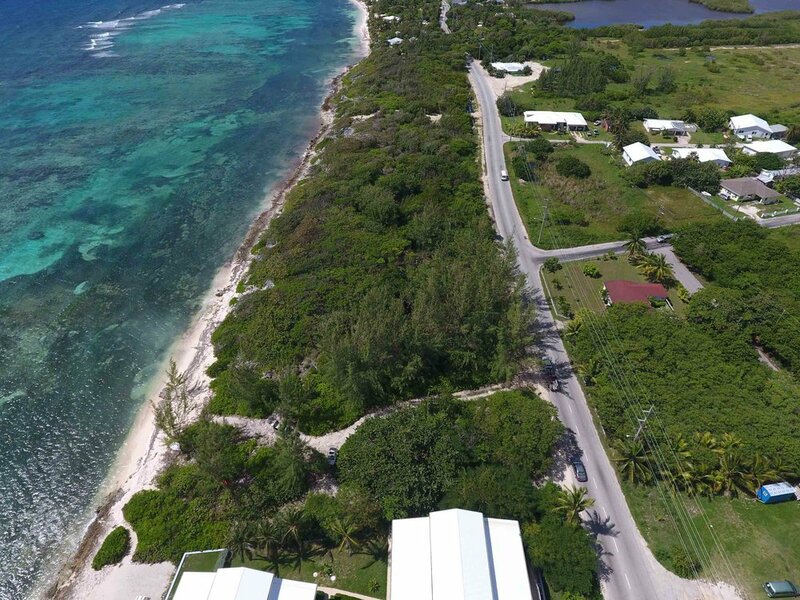 Over 1000 ft of sea frontage with elevated areas and a mix of iron shore and pockets of sand. This is a unique site facing Southeast for perfect morning and evening light. One of the few development parcels remaining parcels. Site has potential for sandy cove and protected by the reef, with access to incredible snorkeling. Price: US $2,995,000. CIREBA MLS: 405955. Cayman beach front Penthouse at Sea Breeze Seven Mile Beach for sale. Discover the best Cayman Real Estate on The Beach website.